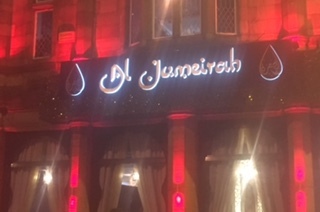 Located in the heart of Withington village in South Manchester, Al-Jumeirah is a must visit for food lovers. 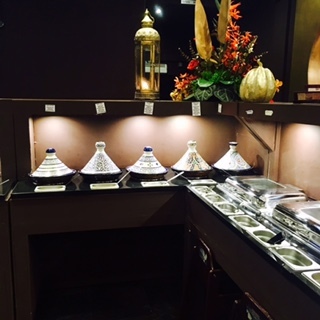 Offering a fusion of Moroccan, Pakistani, Mediterranean and Middle Eastern foods. This is an all you can eat buffet style restaurant, with beautiful decor and a welcoming and friendly atmosphere. You arrive on a red carpet and enter into the restaurant's decadent and ornate dining area. 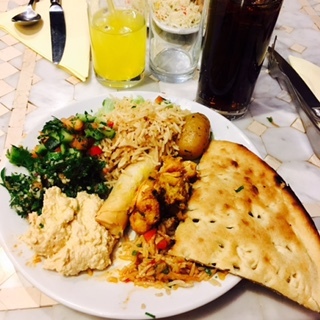 Suitable for families, friends and couples dining, all your needs are met by the friendly staff and the choice of salads and hummus for starters will not disappoint. From there, feast your senses on the multitude of dishes from sweet and sour chicken, to curries to fresh soup and naan. You really do get a proper feast here. Everything is made fresh that day and the smell is like heaven. 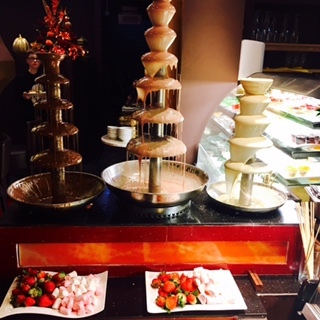 Not to mention the decadent choices of desserts served including chocolate fountains with marshmallows and strawberries. 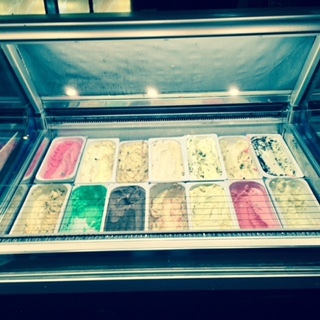 Also the ice-cream available is extremely delicious and tastes of quality. 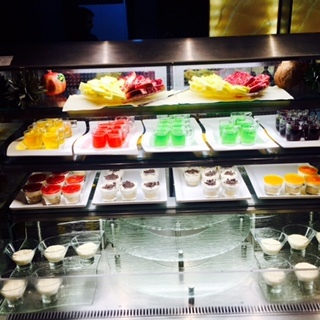 Furthermore, jelly and extra desserts are also available. After you have filled up on all the delicious food there is too offer, you will be leaving with the need to undo at least one of your buttons, but it is entirely worth it. Everything they cook is made with the finest ingredients and no processed food is used. I would definitely dine out here again as it is very good value for money and has a lovely atmosphere.